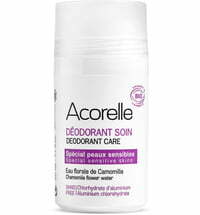 This hypoallergenic deodorant is naturally effective without disturbing the natural perspiration process or clogging the pores. 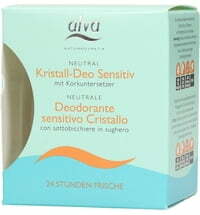 It is free from alcohol and aluminium salts. 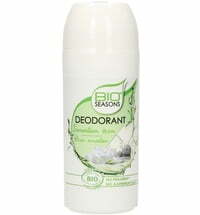 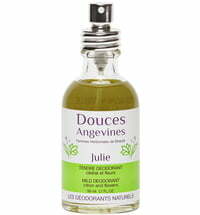 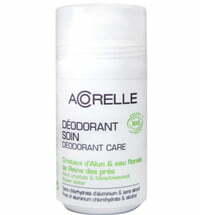 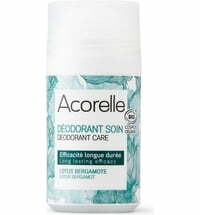 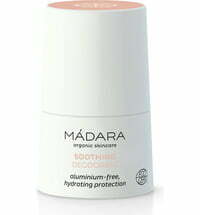 The deodorant is mild on the making it suitable for dry and sensitive skin. 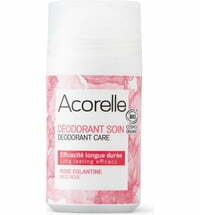 Can be used directly after shaving or epilation.